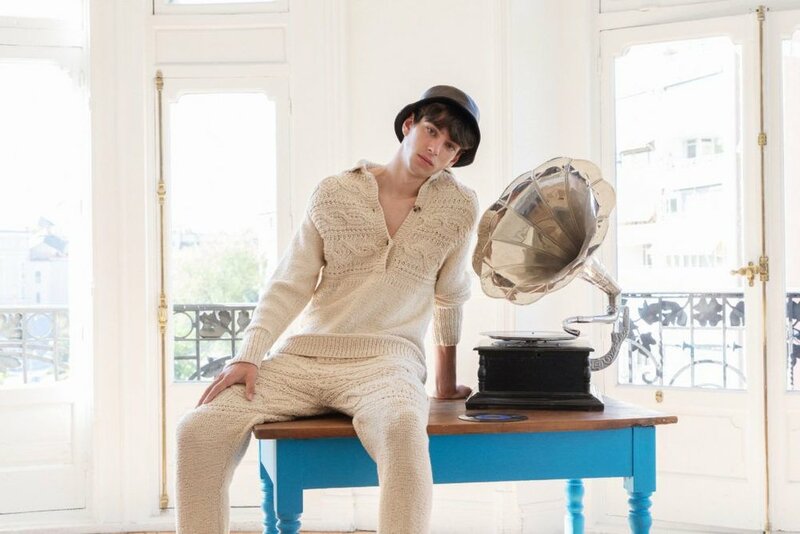 The Spanish Fashion house has presented its men’s spring/summer 2019 collection designed by Jonathan Anderson. The collection was presented in the LOEWE headquarters on Place Saint-Sulpice in Paris, where the space was transformed into a naïve playground featuring images from the house’s latest printed publication shot by American art photographer Duane Michals. LOEWE’s new menswear collection flits across time and space to illicit a boyish study of dressing up – where childhood memories haze with botanical and geometric motifs like sea urchins and stained glass, cowri shells and whelks, bandanas, and mythological lions.